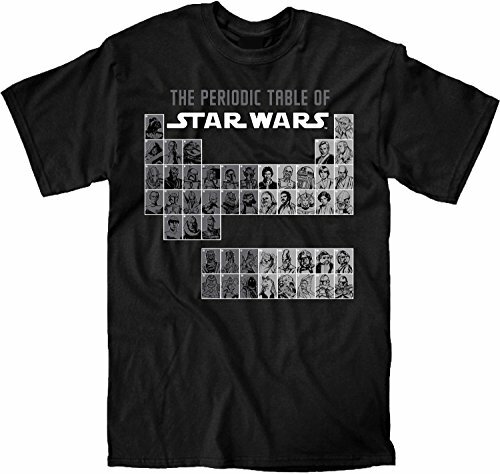 This is an awesome holiday activity for anyone that loves Star Wars! This LEGO advent calendar has a window to open for every day of December through to Christmas day. 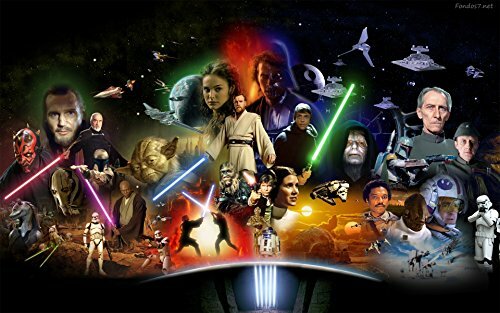 Count down to the big day (that's Christmas, though opening day for The Force Awakens is another big day!) with LEGO Star Wars gifts. 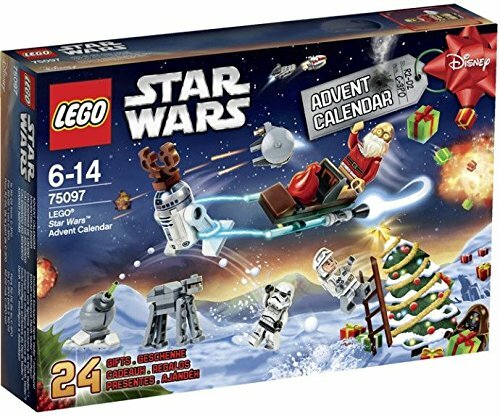 LEGO advent calendars are hugely popular with fans of the building blocks, and this awesome Star Wars set is sure to be a hot seller this year. Pick it up before it sells out! The box comes with (minor spoilers ahead!) five different minifigures and two holiday-themed droid robots. 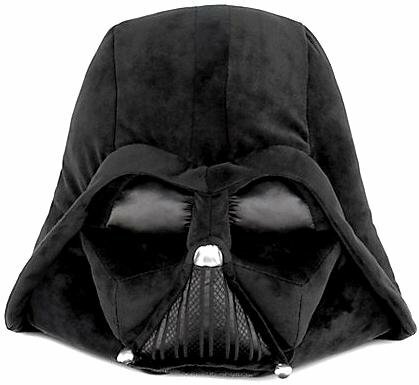 You'll also get various vehicles and LEGO Star Wars accessories.